Have you been out shopping or browsing Pinterest and something has caught your eye? Perhaps it wasn’t available in the colors or patterns you love? 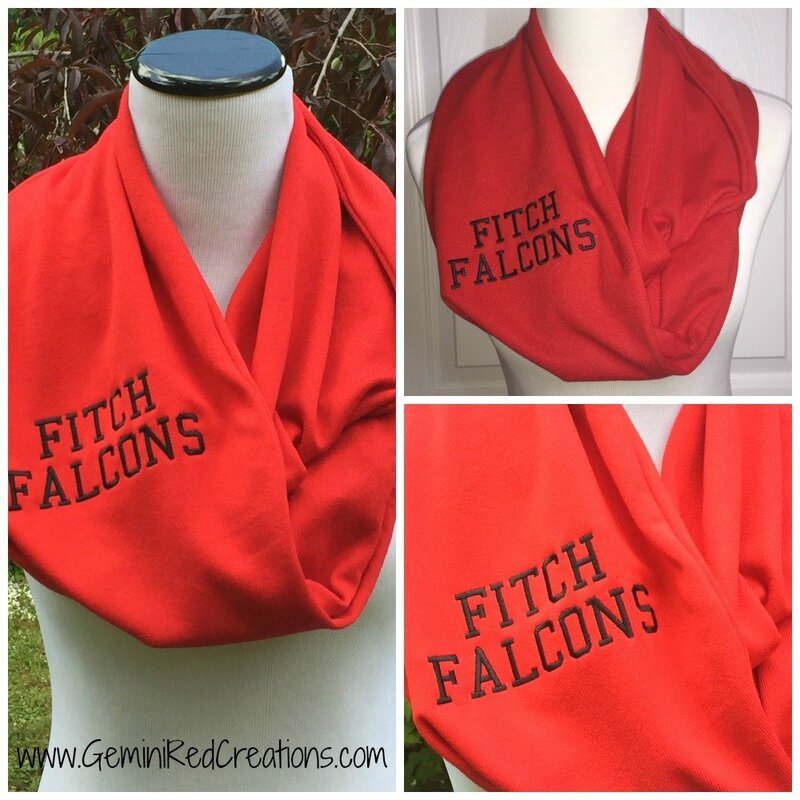 I would love to make something customized just for you! Custom monogramming also available. 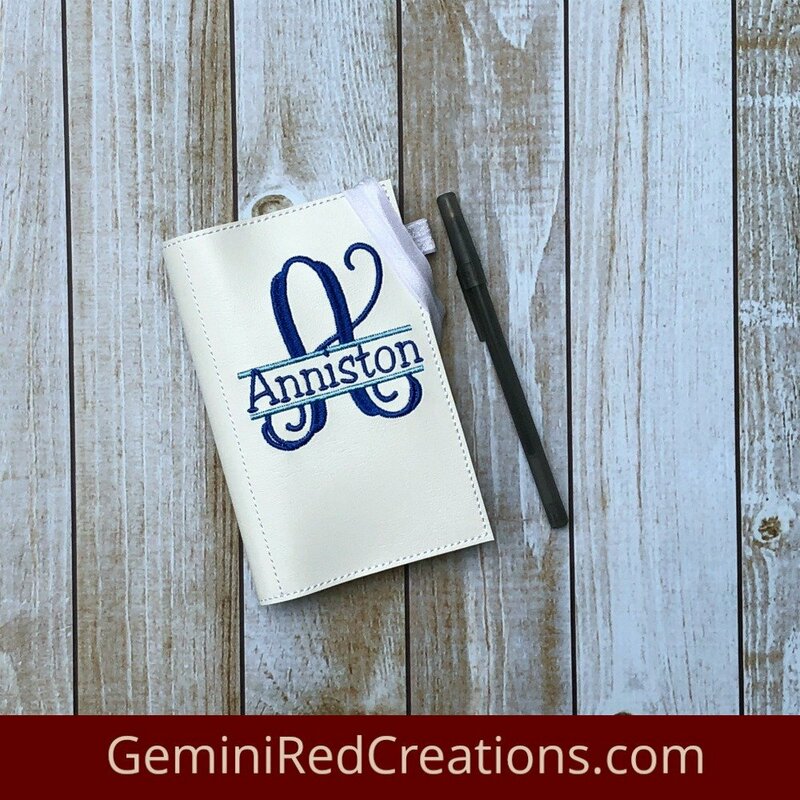 If you already own something you would like to monogram, I’d be happy to provide a quote for your particular item/project. For any custom work, simply click the button below to complete the Custom Request Form. Be as specific as possible, and feel free to add photos as examples.